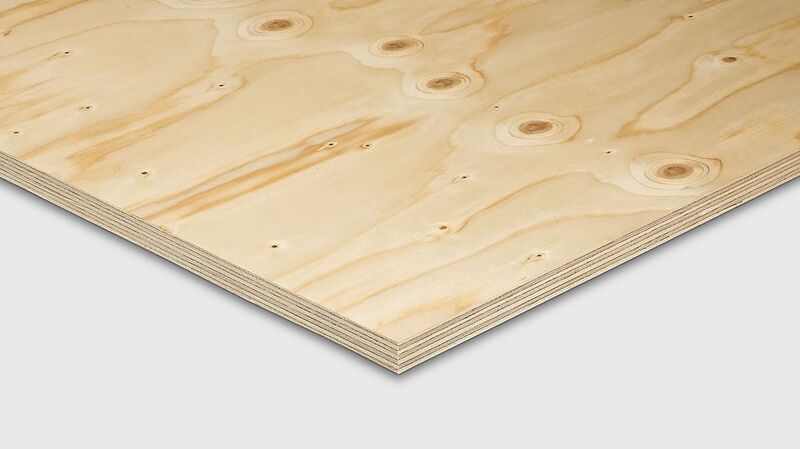 The PERI FinNaPly plywood panel is an inherently stable, high-quality and lightweight panel. It is very adapt for structural purposes and load-bearing structures such as roofs, floors, wall covers, packaging and joinery. The panel has a 7-ply construction from Nordic spruce veneers, it is BFU 100 bonded according to DIN 68705 and ground on both sides. Above all its versatile fields of application make this panel interesting. Application: for roof or wall construction, for wood, formwork or trade fair construction or for high-value packaging or in the furniture industry.